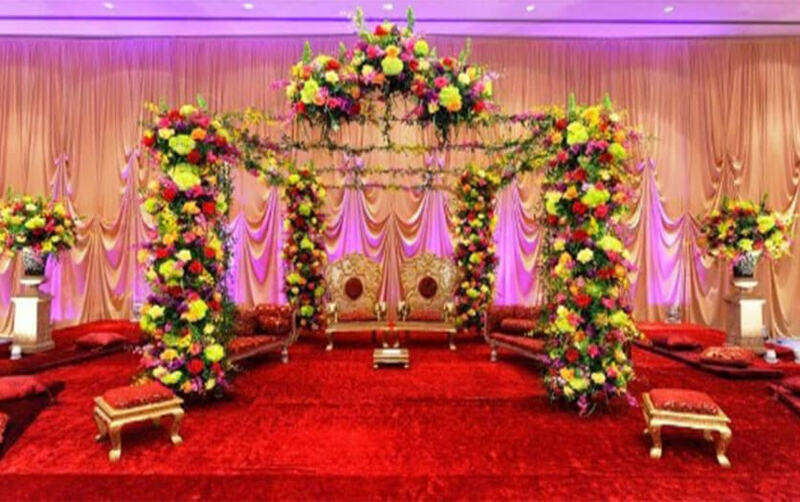 Sanskriti Vacations brings along the best & experienced team for Wedding Planning in Agra. Our Team of crafty personnel may proudly take a walk down our memory lane and say that we have made the special day of a number of couples much more special with our bouquet of wedding planning personnel. We bring with us the most experienced vendors for each purpose that is required throughout the plan. Firstly, we make it our prime goal to make the decorations look unique in its own way, something that people will look at and say only one word, magnificent. Then comes our hospitality and catering team who are well-versed with what and how things are to be done in order to make your guests feel special in all possible ways. On the entertainment part, well, we already said it earlier and we'll say it again, you demand for the kind of entertainment you'd like to have at your wedding, and we can arrange for it. 3. List of Traditions & practices to be adhered to.